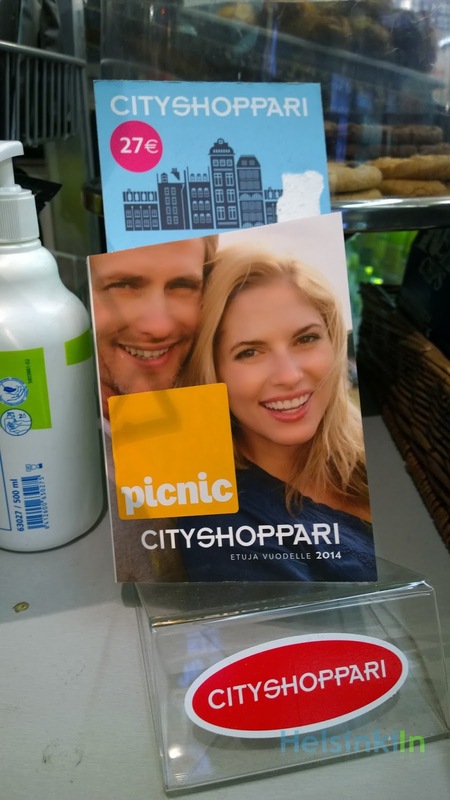 With the new year also came the new CityShoppari 2014 for Helsinki. You might wanna consider buying it if you are into shopping and going out. 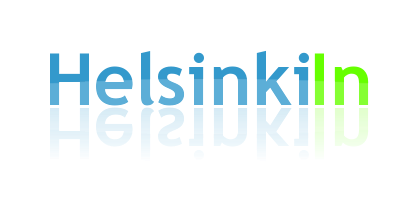 The book costs 27 € and is filled with over 1000 coupons that give you discounts all over Helsinki in shops, restaurants, cafés, hair salons, theaters, gyms and much much more. The CityShoppari can be bought at several places around town. Or order the CityShoppari mobile card for your smart phone app to get the same benefits for just 24 €. All deals can be found from the CityShoppari website (just in Finnish).